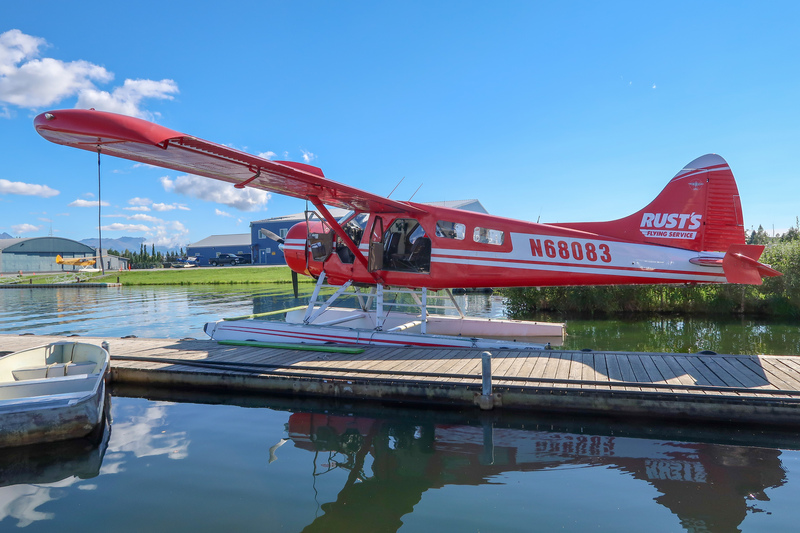 A classic symbol of the north, the de Havilland Beaver is a high-wing aircraft that has proven itself through the decades in the Alaskan wilderness. Our Beavers are outfitted with floats, but you will often see them on skis or wheels as well. In addition to spectacular takeoff and landing capabilities, the Beaver boasts such features as doors large enough to fit a 45-gallon drum, and an oil reservoir filler inside the cockpit to allow the pilot to add oil in-flight. Our Beavers were built in 1957 and 1958, but these models are so reliable that they are still actively used by the United States military. Our Beavers’ engines are Pratt & Whitney R-985s, nine-cylinder supercharged engines rated at 450 horsepower. 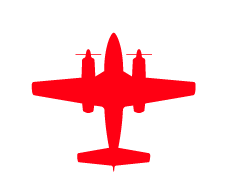 A large, round engine, the R985 is an old engine design dating back to the planes of World War II. These engines are exceptionally robust and reliable.